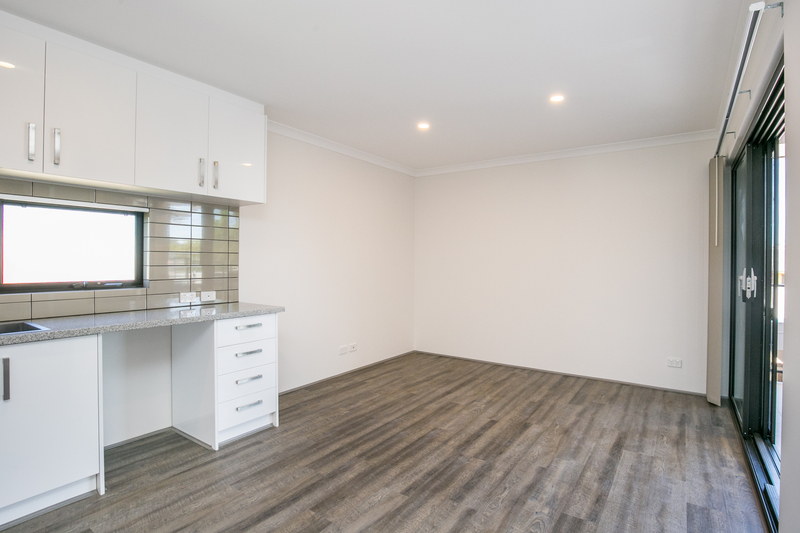 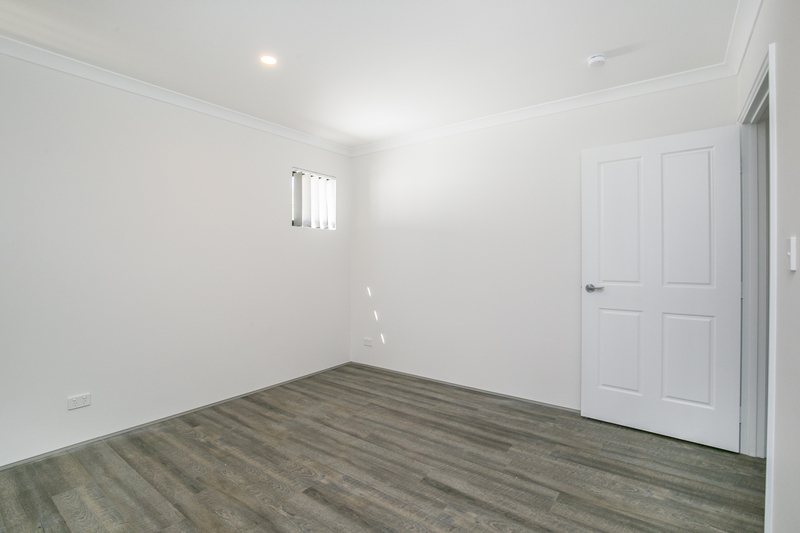 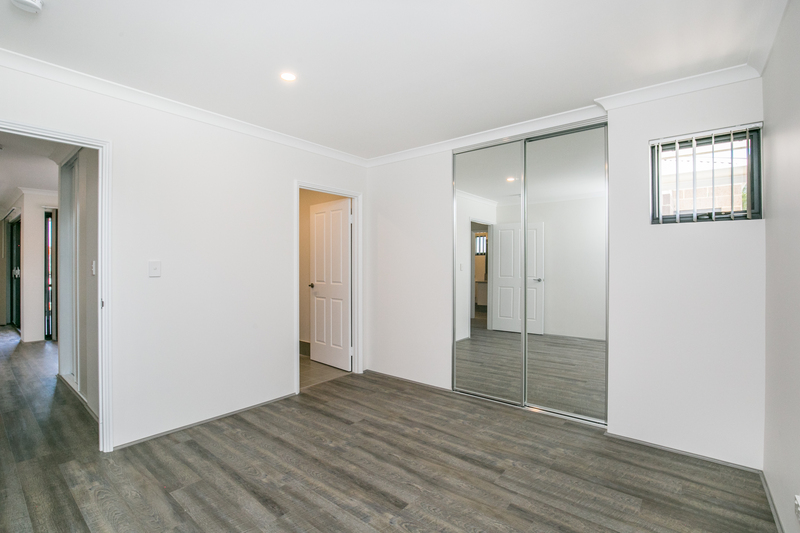 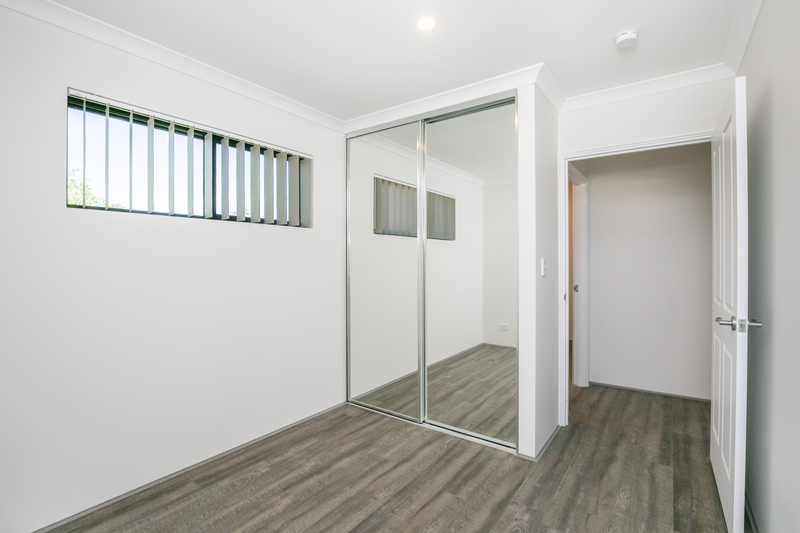 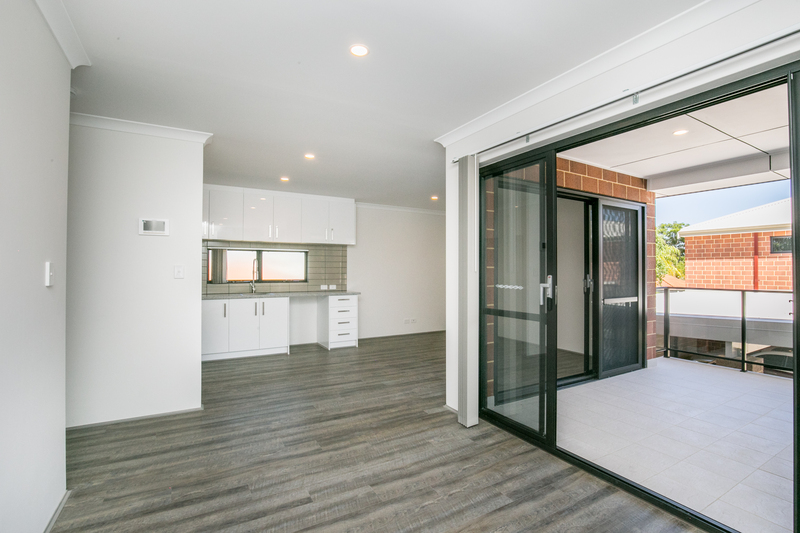 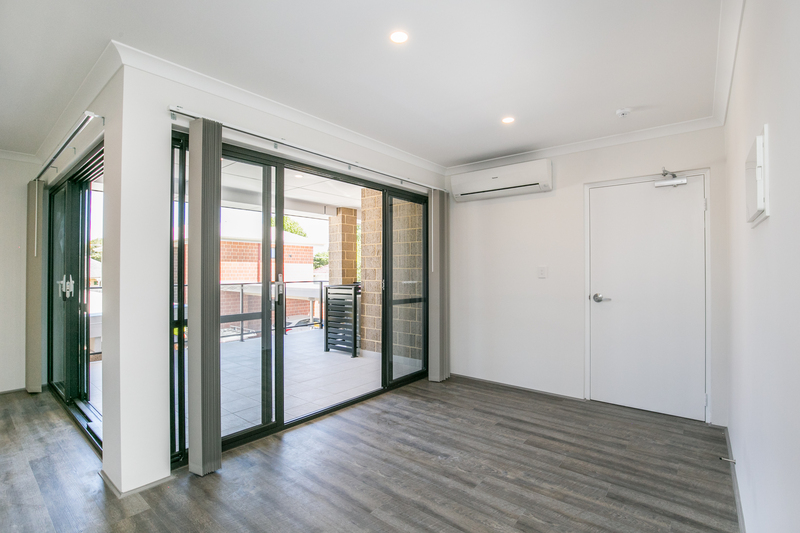 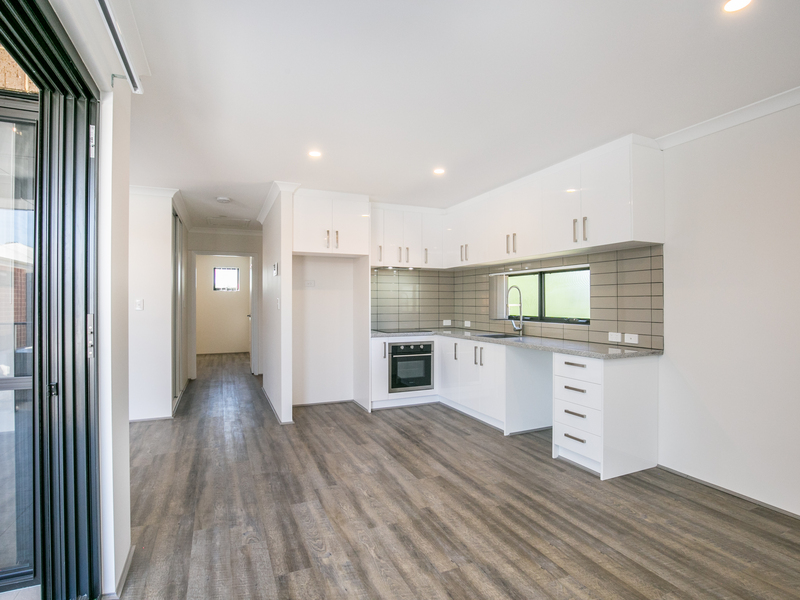 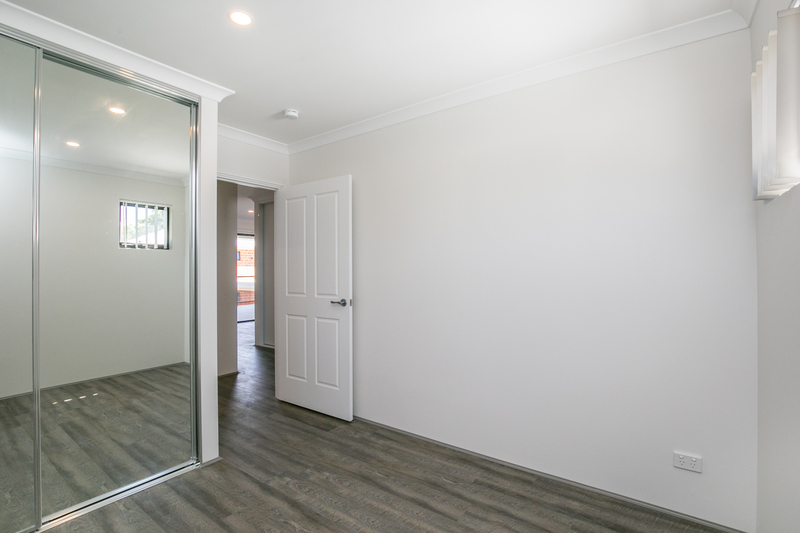 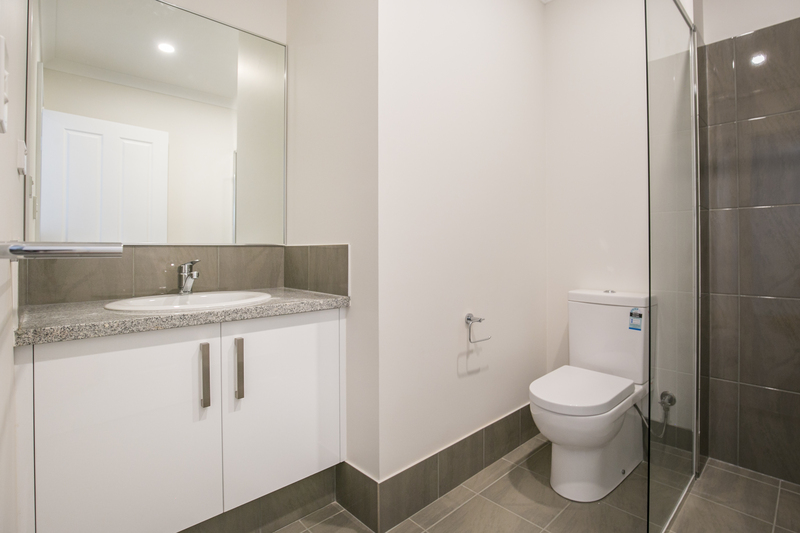 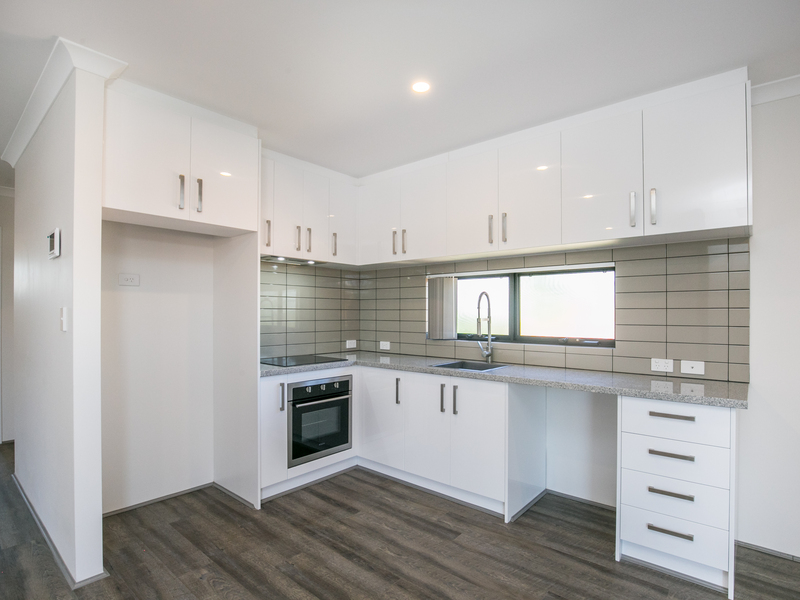 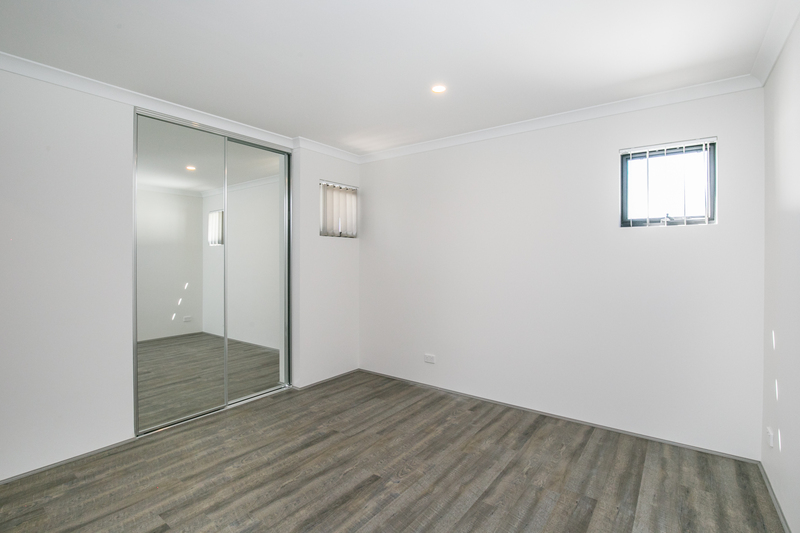 Don't miss out on this opportunity to buy a brand new apartment, fitted out with quality appliances, in the leafy and welcoming suburb of Bassendean. 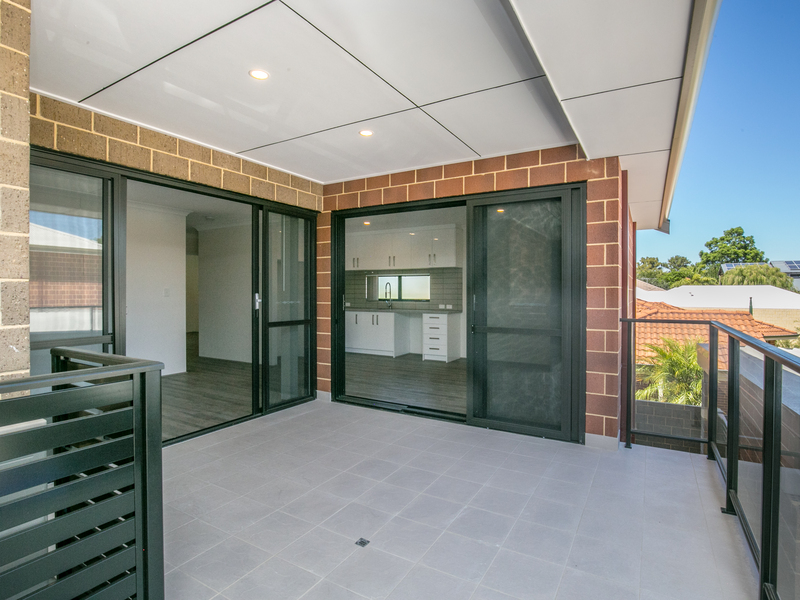 This home is one of eight apartments in a stunning boutique complex. 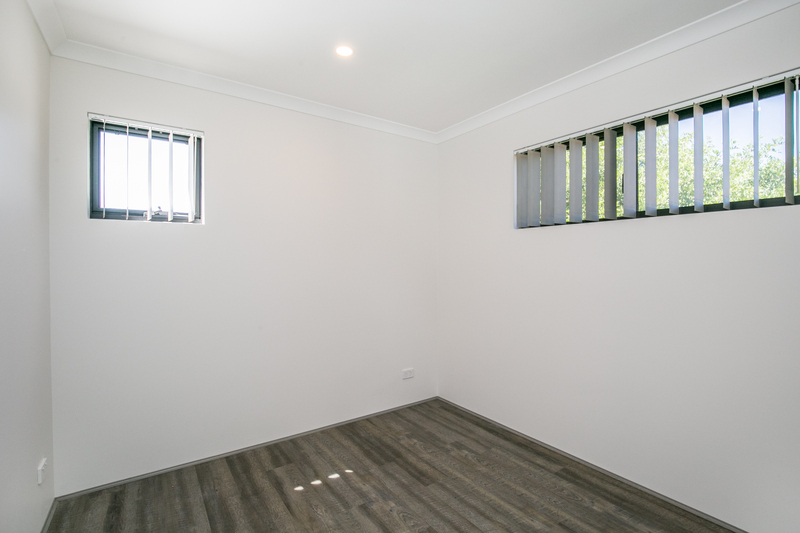 Perfect for those looking to own their first home, downsize or to lock and leave. 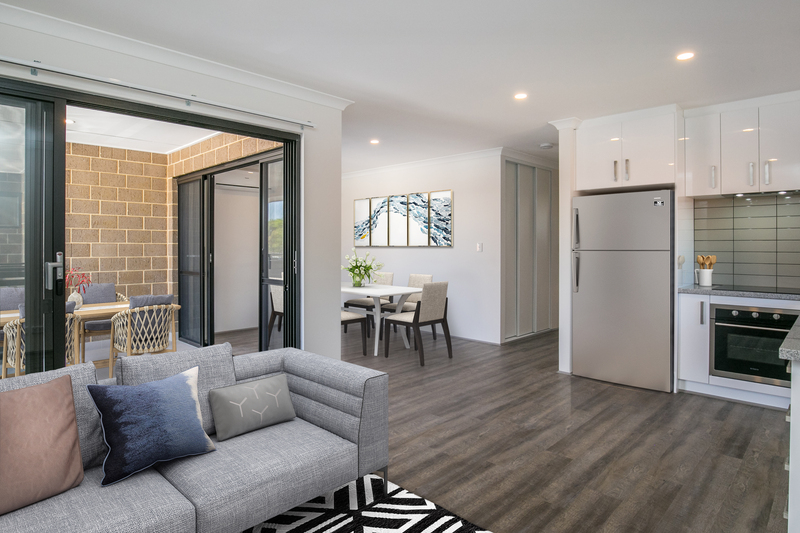 With easy access to the Swan River, public transport, schools and the Swan Valley- you'll feel right at home in no time! 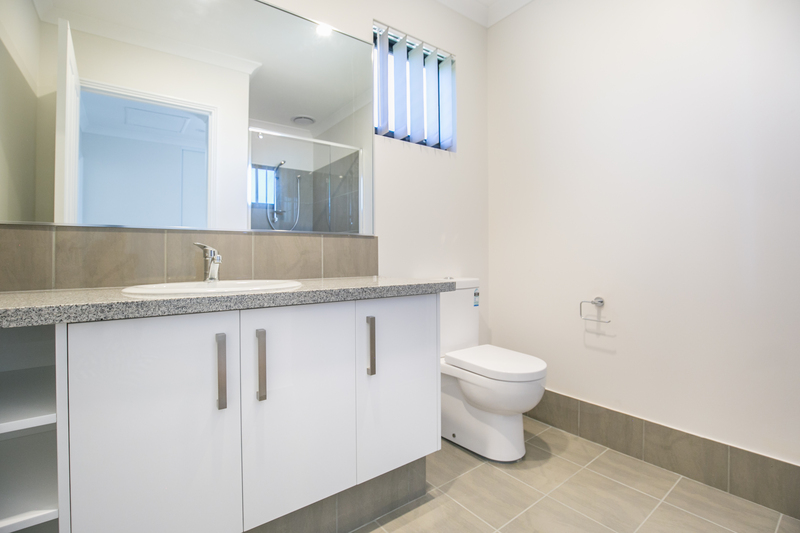 Call Matthew Smith to arrange a private viewing while you can on 0430 766 360. 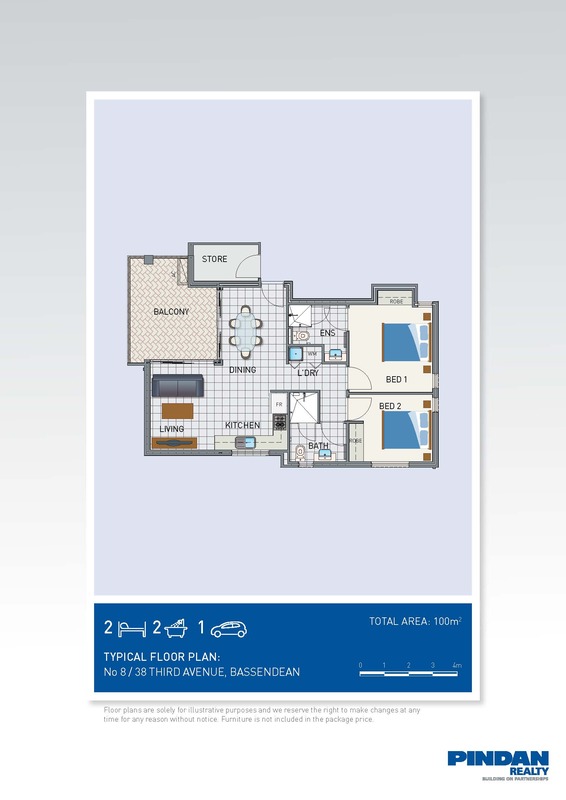 *Images are shown with virtual furniture and are for illustrative purposed.